Here in Part II, we will build the skeleton of the app. 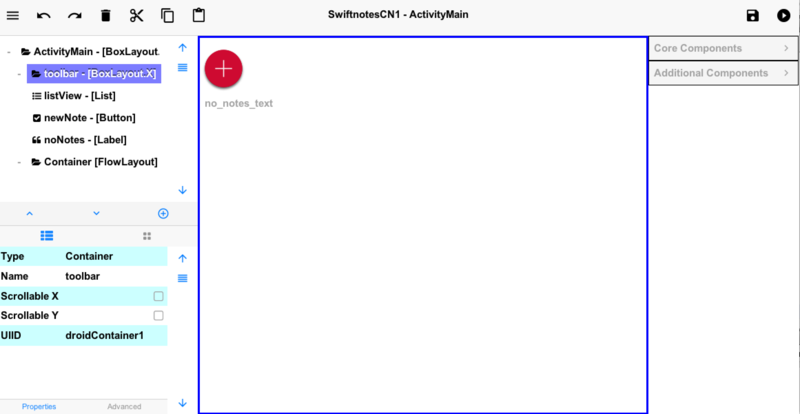 In Part I of this series we discussed the port of Swiftnotes to iOS by porting it to Codename One and covered what Codename One is and how it differs from Android. 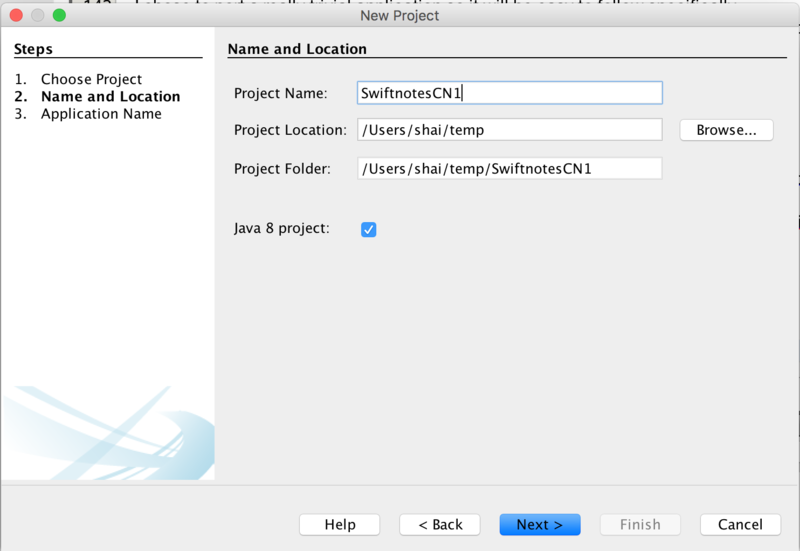 A while back we announced an open source project to ease the porting process cn1 android importer. This is a very basic tool that just scaffolds the new Codename One project from an Android project without really duplicating the UI or converting the code. We can obviously improve this tool significantly but to do so we need to gauge community interest which so far has been "underwhelming". I will start by using this tool as it is now to get started quickly and then port the code. The instructions are for NetBeans but should work for IntelliJ as is. I’m not sure about Eclipse. The conversion tool is very simplistic and preliminary. It had issues with some of the UI elements even with it’s limited support for these features. 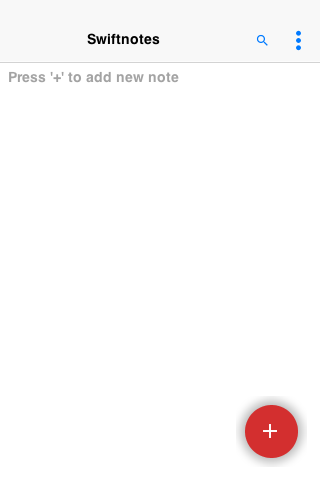 The first argument is the resource directory for the original Android project. 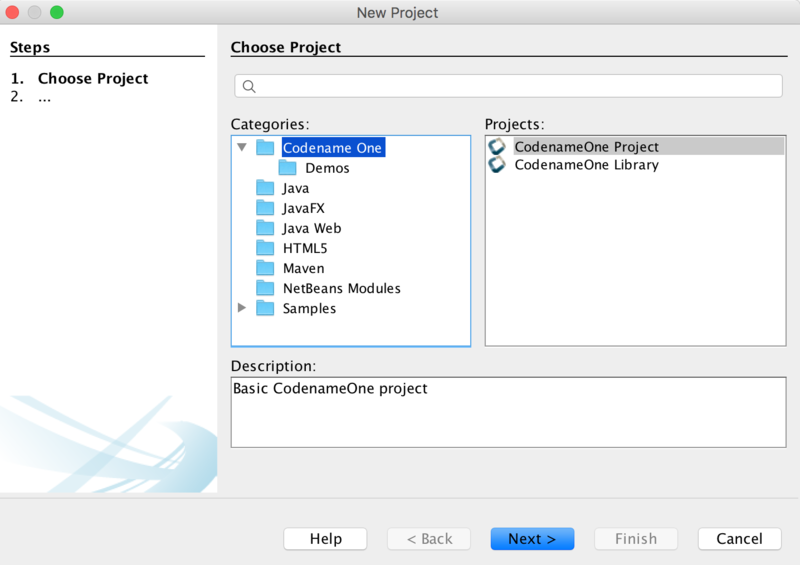 Followed by the output directory (the new Codename One project) and the package name where GUI files should be created. This placed the localization bundles and imported the images, it also generated the GUI XML files. To generate the GUI sources right-click the project and select "build" this will generate GUI source files for all the XML files. 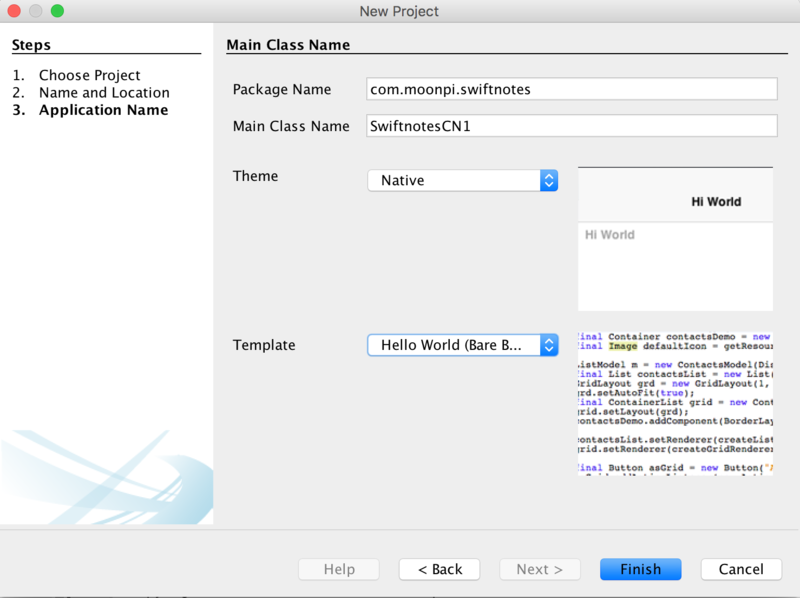 file in the root of the project and select the localization section. The wizard generates GUI builder XML files that are "hidden" under the res/guibuilder directory and must correspond to Java source files. 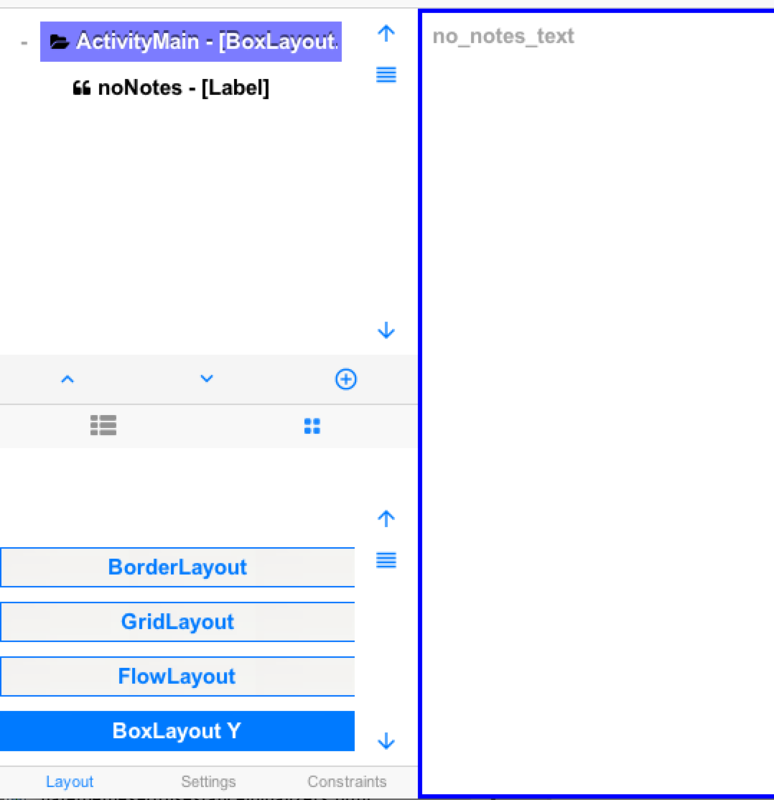 They carry the .gui extension and use a relatively simple format of hierarchy/layout. You can edit the XML files but if you remove the java files they will be regenerated. You need to remove/move the XML & Java files together if you want to work with both. Currently, the generator doesn’t generate much as it can’t replicate the layout and Android is too different from Codename One, but it’s a starting point. The generated code derives from Container instead of Form since Android doesn’t have an equivalent of Codename One’s concept of a top level component. We can just edit the ActivityMain class to derive from Form instead of Container (you can also do that in the .gui XML file but it’s not essential). Notice that there is a toolbar.xml file included but it doesn’t include anything important just theme stuff and nothing of value to us. We have a built-in FloatingActionButton so we don’t need that. So we will delete everything except for the text. We will also verify that the layout is BoxLayout.Y_AXIS (it should already be with that layout). One important thing we need to do is select the root form and make sure its UIID property is Form otherwise the converter will try to assign the default UIID’s from Android which won’t work well. It should be mostly self-explanatory and should construct the main UI. The end result still needs styling which we will do in the next step. In the final part of this series, we will finish the app and make it look very close to its native counterpart.